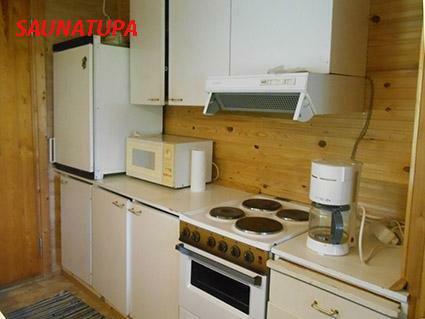 80 km northwest of Tampere, L.Parkanonjärvi 500 m (length 10 km, width 700 m), shallow, soft sanded clay bottom, shared shore located next to owner's lakeshore sauna, own boat. 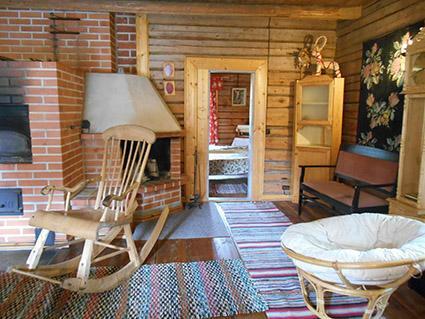 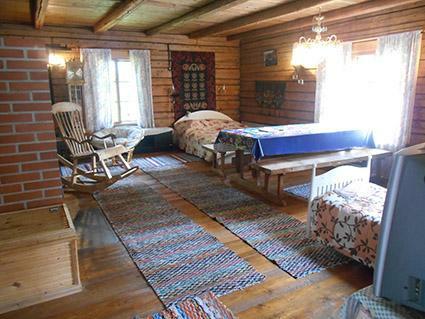 Log house 1939, renovated 1999, kitchen, living room double bed and 2 beds, bedroom 2 beds, glazed porch. 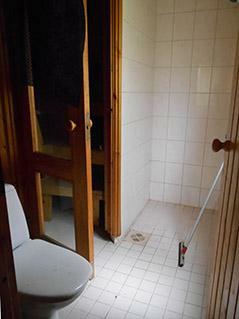 Upstairs room is not in use, main building has no shower. 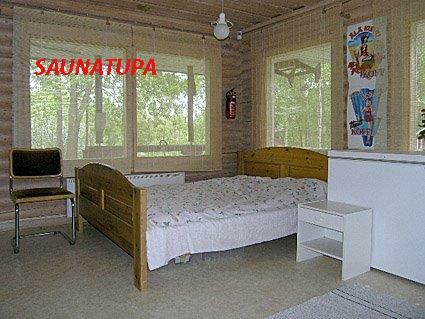 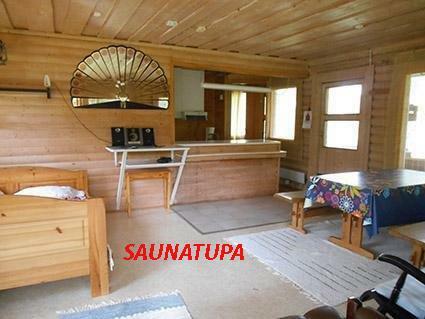 Separate sauna building (42 m²) with living room double bed, dressing room, washroom, sauna (electric stove), large open porch. 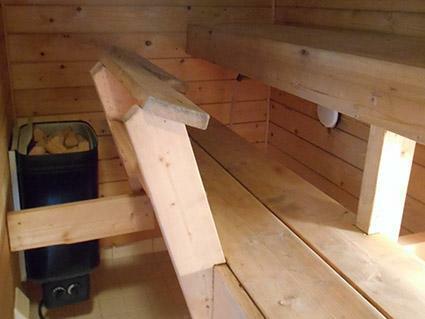 Sauna building has electric light, electric heating, shower and WC. 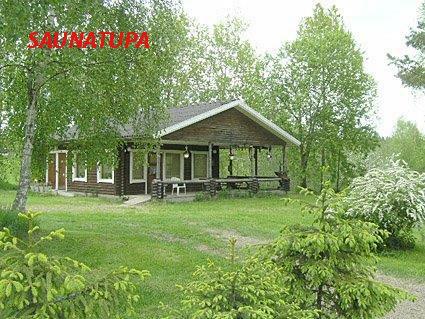 Sauna building is in yard, not on shore. 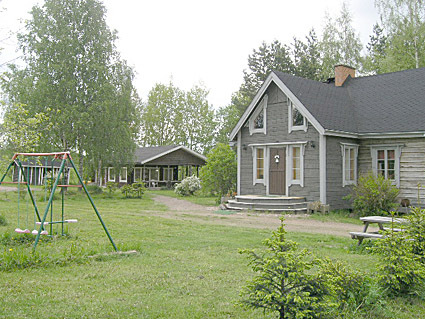 Plot is level, grassy and sunny. 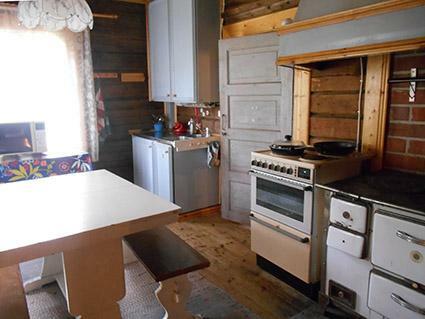 Lake cannot be seen from cottage. 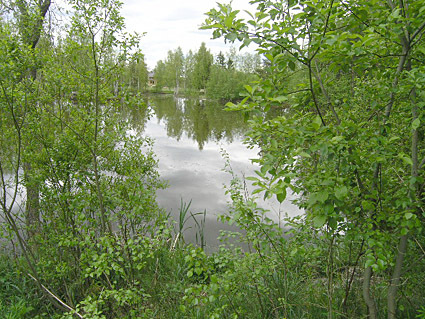 Small pool on plot where fishing possible. 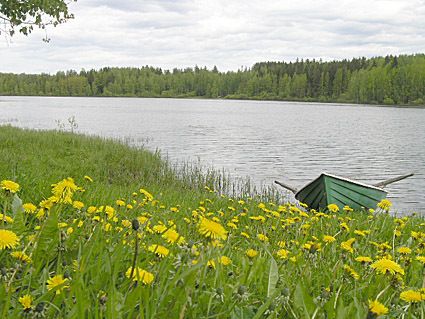 L.Parkanonjärvi well stocked with fish. 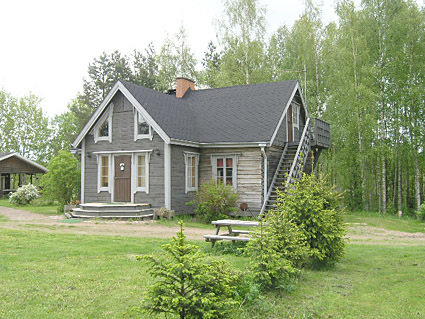 A log cabin is more than 70-year-old and the owners want to preserve the old cottage details, because they belong to the history of the cottage. 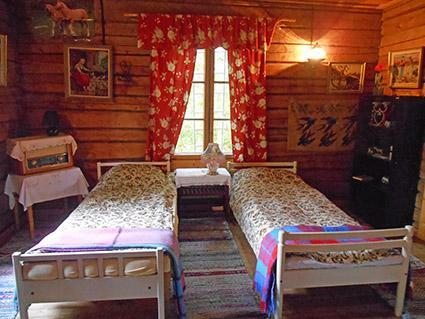 In the old log walls have a certain kind of smell. 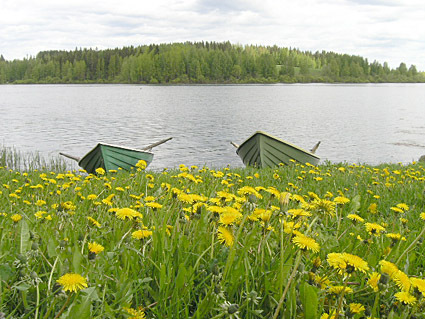 Owner rents out outboard motor (battery-powered type). 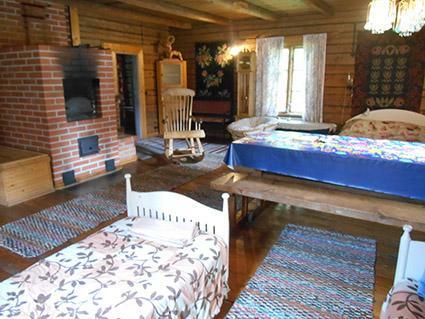 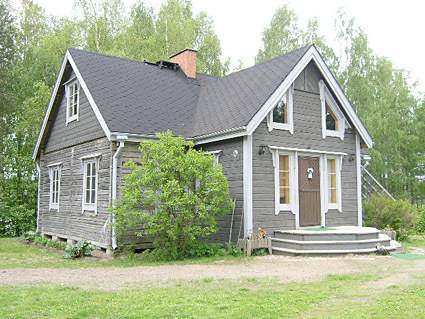 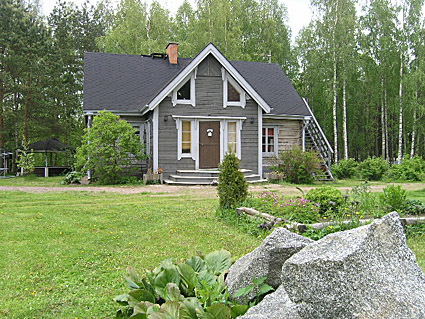 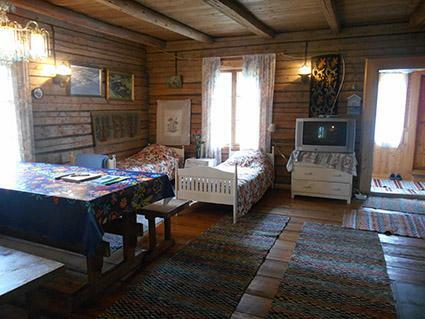 Parkano 5 km, horse riding opportunities 5 km, Ikaalinen spa 22 km, Seitseminen National Park 25 km.